The design structure of the chaise lounge has always stood as a symbol for aesthetic beauty, where functional and style complement each other perfectly. Another highly sought after benefit is the added comfort offered when in the relaxed reclining position. Furniture Galore in Melbourne offers a varied range of stylish and contemporary seating options to suit all interior design styles and individual preferences. The versatility of the chaise lounge offers the discerning Australian homeowner comfort and charm for any room in a home. Need to create a snug reading corner in a bedroom or open up the entertainment area in a living room? 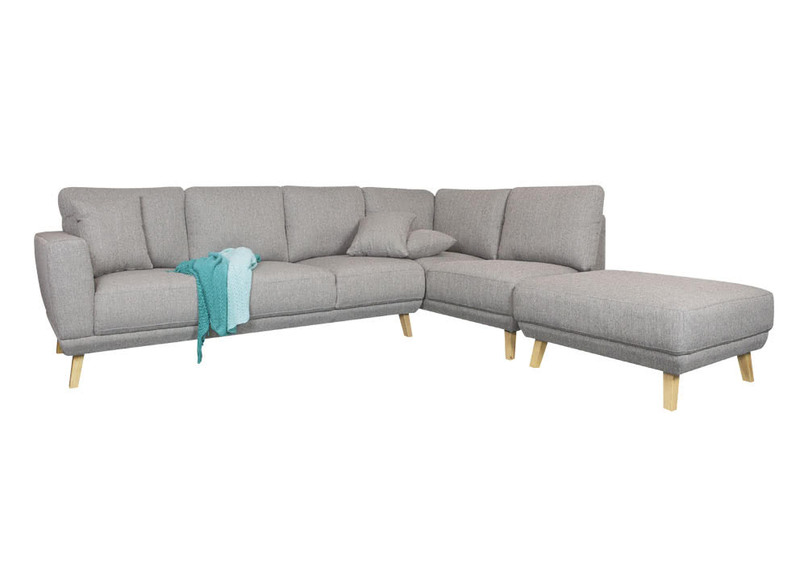 Whether you want the chaise lounge to be the centre piece in a contemporary-styled room or maximise on seating capacity when entertaining numerous guests, the versatility of this seating option makes it a highly favourable choice. The unique design of the chaise lounge sets it apart from traditional seating options. You can quite easily and comfortably stretch out, keeping your head elevated for enhanced reading or viewing pleasure. This designer piece of furniture can quickly become a firm favourite for all family members that may mean buying more than one to keep everyone happy. An eclectic look can bring more fun into living spaces. The chaise lounge can be accented by draping it with a colour-coordinated throw or use of cushions. You could quite easily also complement the look with a well-chosen area rug. Chaise lounge chairs can furnish interior spaces as well as outdoor entertainment areas. This is a wonderful alternative seating option if you’re after a different look than those offered by traditional sofas or patio chairs. For the widest range in quality furniture, visit one of our Furniture Galore stores that can be found throughout the Melbourne municipality.